This is an excerpt from Reuters. Read the rest of the article here. ATHENS (Reuters) - Three-time Oscar winner Daniel Day-Lewis says he has come to accept his decision to quit acting even if he doesn’t quite understand it himself. Day-Lewis, 60, the only man to have won three lead actor Oscars, shocked the film world in June by announcing, without explanation, that he was retiring as an actor. His decision came after he finished filming “Phantom Thread,” a dark romance set in 1950s postwar London which took director Paul Thomas Anderson two years to research and write. “I don’t fully understand it but it came to me with a sense of conviction and so I choose to move forward in acceptance of that rather than struggling with it,” he said. “But I just feel it’s time to explore the world in a different way now,” he said. 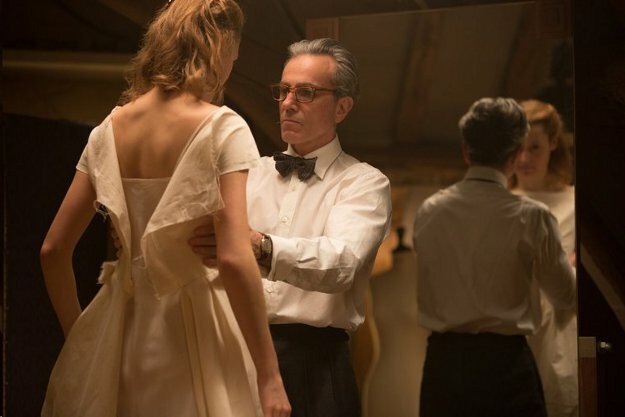 In “Phantom Thread,” which if he stays true to his word will be his swan song, Day-Lewis plays a self-centered fashion designer whose world is turned upside down when his muse falls in love with him. He studied with designers for months to immerse himself into the character.